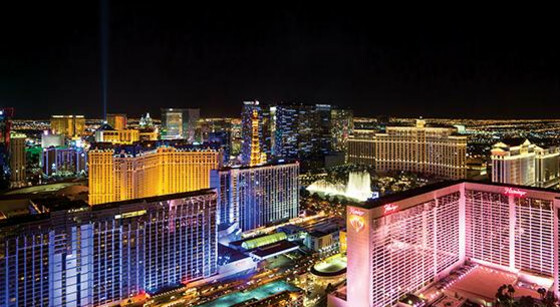 Fast answers to frequently asked questions about Las Vegas tourism. Divided into two departments of Marketing Systems and Digital Engagement, the LVCVA&apos;s digital marketing efforts focus on a broad range of functions that share the common focus of exploiting the opportunities afforded by technology and the Internet to market the destinations of Southern Nevada in the digital arena. The Marketing Systems department&apos;s responsibilities include administering the LVCVA&apos;s CRM and database programs; devising processes and procedures to ensure relevant and timely Web content; responding to website-related inquiries from the general public; and reviewing the performance of the websites. 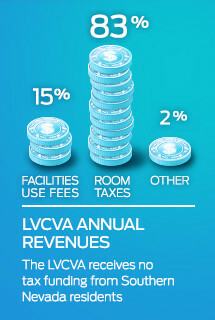 The Digital Engagement department focuses on content to engage visitors via the LVCVA&apos;s websites; overseeing the LVCVA&apos;s Las Vegas-branded social channels, including YouTube, Facebook, Twitter, Pinterest, Vine and Instagram; and steering consumer-targeted email marketing efforts in concert with the LVCVA&apos;s advertising agency. The Marketing Systems and Digital Engagement departments work together with the LVCVA&apos;s advertising agency to incorporate appropriate content into branding and promotional campaigns on the LVCVA&apos;s destination marketing websites, VisitLasVegas.com, LVCVA.com, VegasMeansBusiness.com, VisitLaughlin.com, VisitMesquite.com, and VisitBoulderCity.com.